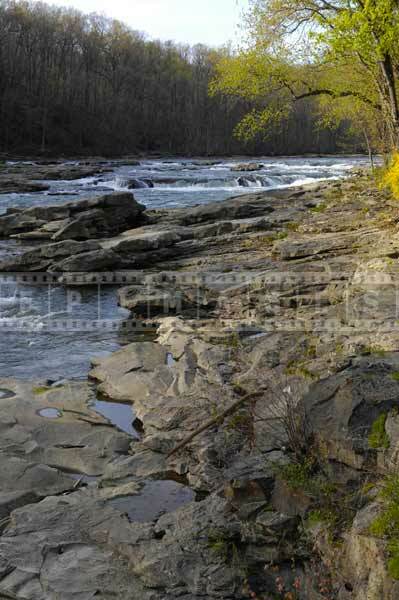 Village of Ohiopyle is a wonderful place for nature lovers and landscape photography fans. 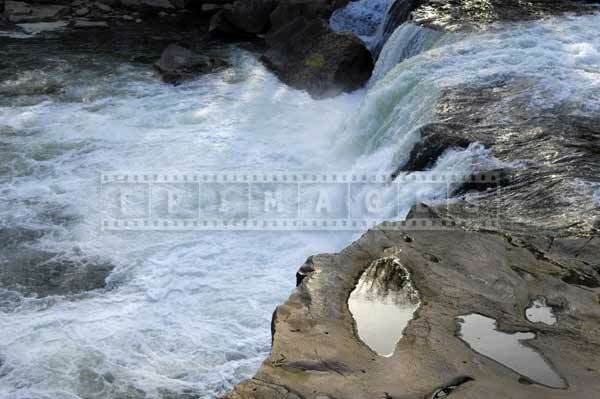 Ohiopyle state park is one of great road trip ideas in PA, when you can take spectacular travel images and have lots of fun biking, hiking and white-water rafting. 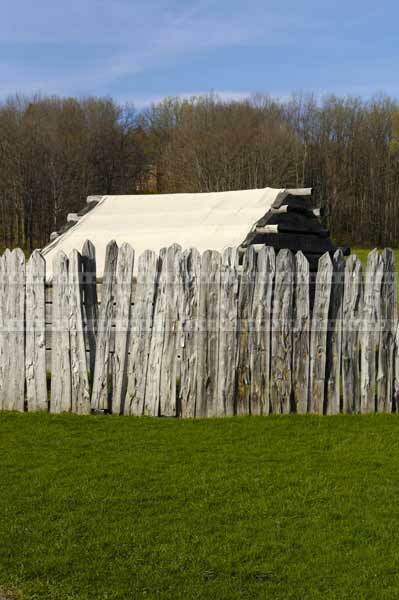 A historic site fort Necessity blends history with fun of modern fun in beautiful and welcoming Pennsylvania. 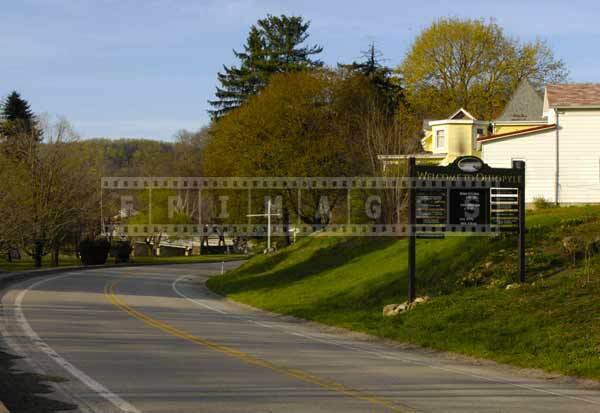 FPImages shares travel images that may inspire you to explore the village and Ohiopyle state park. 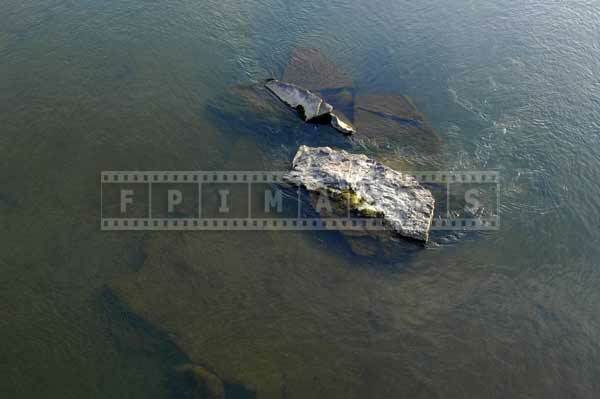 The area offer fabulous opportunities for nature pictures that delight landscape photography lovers. Whitewater paddlers gather to race over the spectacular eighteen-foot waterfall in the picturesque mountain village of Ohiopyle. Spectators watch paddlers sprint and cartwheel, end-over-end, off the waterfall, and can take amazing images that reflect fun of great outdoors. 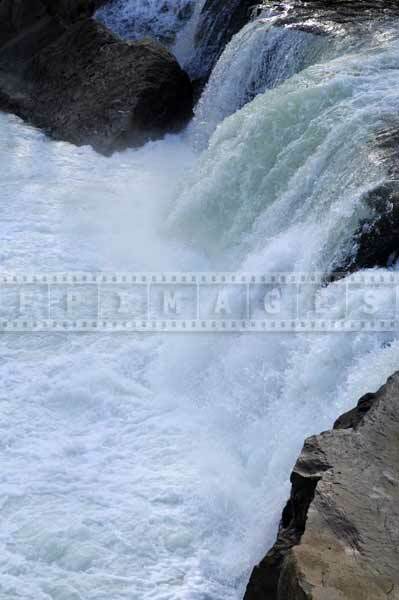 Ohiopyle Falls on the Youghiogheny River at Ohiopyle, PA is the largest waterfall in western Pennsylvania. The falls are located in the center of Ohiopyle State Park which pleasantly surprise with spectacular hiking trails and routs for kayakers. 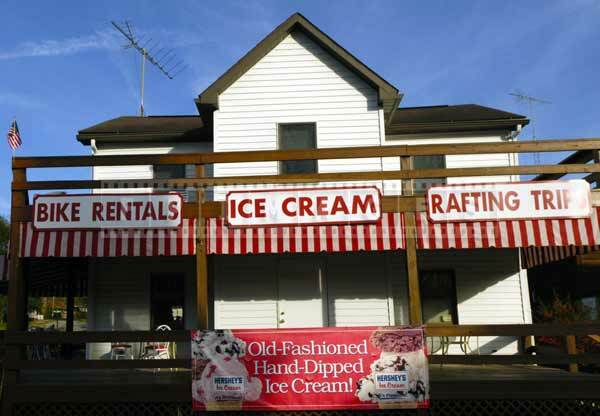 If you are looking for great outdoors, Ohiopyle village and the park are ideal road trip ideas. 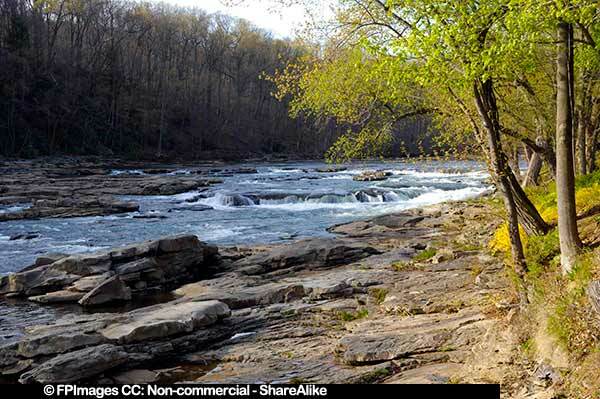 Ohiopyle State Park offers hiking and biking along the 135 mile Great Allegheny Passage, many nice spots for fishing, adventurous rock climbing, hiking or just relaxing by the rivers edge. Ohiopyle offers a family friendly activities, such camping and family rafting trips as well as educational lectures and visiting the historic site Fort Necessity. 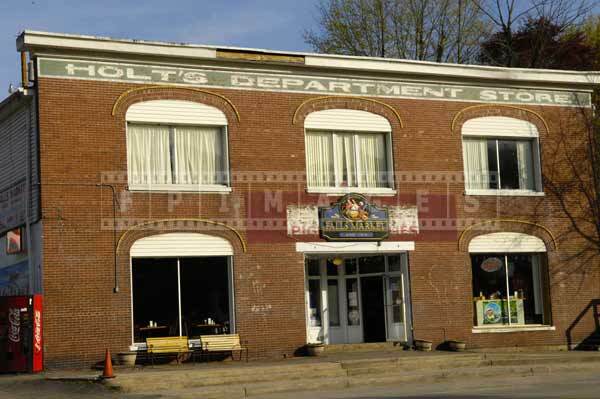 The village has charming old buildings, a bridge and delights Visitor, especially history ad landscape photography enthusiasts by providing lots of opportunities to take unique and interesting travel images. 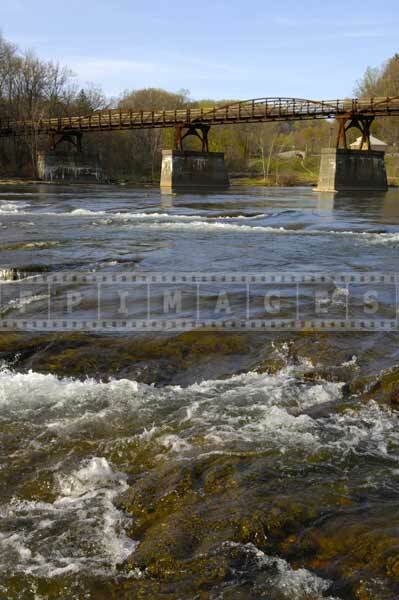 Ohiopyle is a small community in the Laurel Highland mountains of Fayette County, which started its modern history from the historic site Fort Necessity. 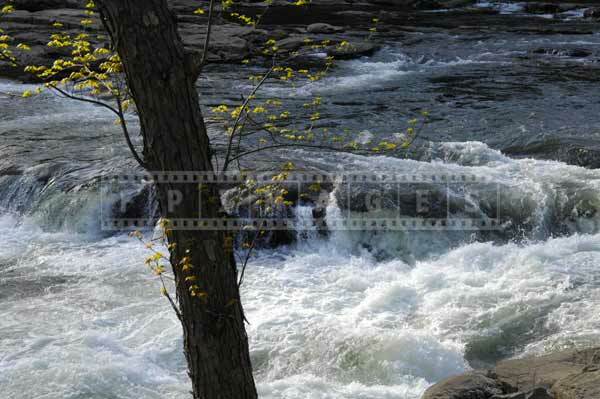 The name Ohiopyle was derived from a native American Indian word “ohiopehhla” meaning white frothy water. The village is picturesque and charms with inviting, friendly and warm atmosphere, no matter the season. Spring images that you can take around the foot bridge are especially dramatic, but most visitors who enjoy landscape photography are happy to see the river and falls in any season. 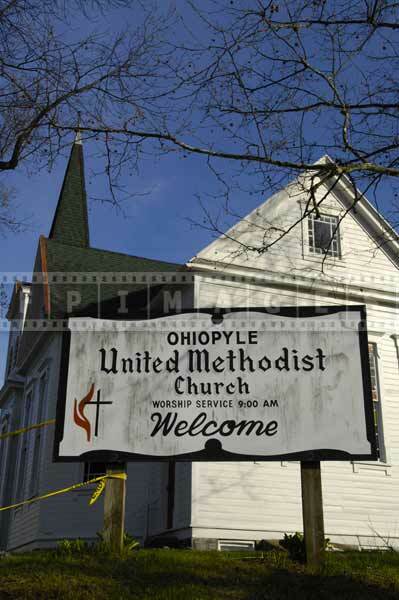 There is so much to see and do in Ohiopyle that you might want to stay a while to enjoy great outdoors, sightseeing, the historic site Fort Necessity and hunting for unusual travel images. Vacation rentals, camping and hotel accommodations in the area provide nice rooms, delicious food and welcoming atmosphere to all, sport, history, artists, fishing, bird watching and nature photography enthusiasts. 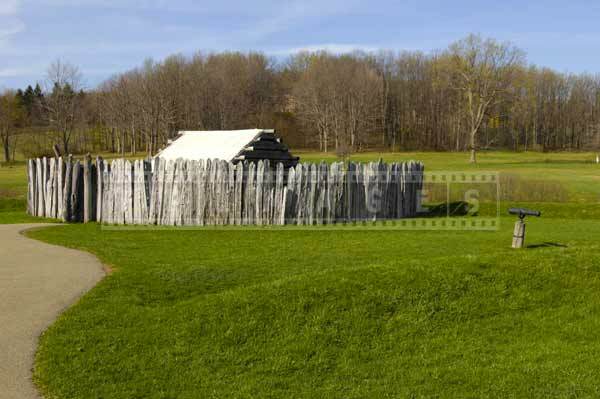 Historic site Fort Necessity is very educational place to visit and it is only several miles away from Ohiopyle. 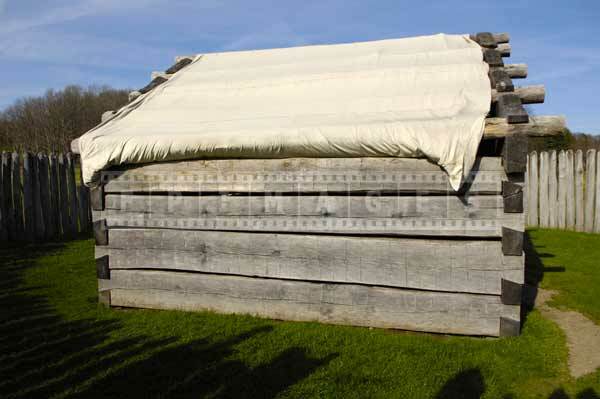 The Fort Necessity National Battlefield is managed by National Parks Service. There you can learn about French Indian war and that George Washington himself fought a battle here. The area offers wonderful and unique experiences, and offers a few beautiful road trip ideas. The heart of the 19,000 acre park is the Youghiogheny River, an ideal place for painting artists, nature lovers and landscape photography fans. Famous for its beautiful views and excellent whitewater boating, the river are a spectacular background for personal travel pictures also. Through centuries the Yough has carved and molded the fascinating landscape that photography professionals use for their masterpieces. Its breathtaking beauty, a diverse and unique habitat are true natural treasures for all who want to bring home breathtaking nature pictures. 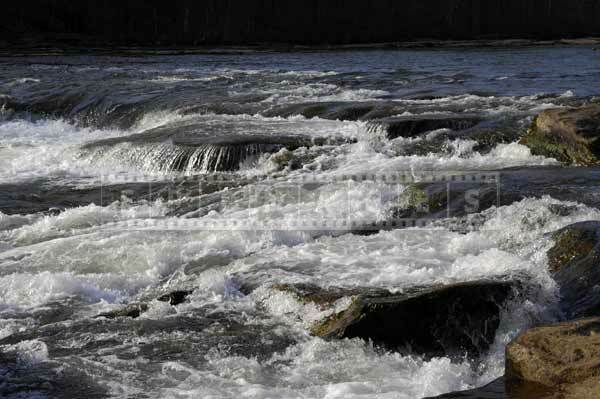 Ohiopyle Falls located in the village of Ohiopyle is a great point of interest for landscape photography experts and beginners. This area is the central point for a casual visitor and artists. It provides parking, modern restrooms, gift shop/snack bar, and overlook platforms for the human eyes and cameras with with majestic scenery and the best travel images of the river and falls area. The park provides a unique natural habitat for numerous plants and wild flowers. Ferncliff Peninsula is a registered National Natural Landmark, which is perfect for nature photography professionals and amateur photographers. The area offers four miles of easy hiking trails and several overlook areas, great for taking nature pictures or enjoying the relaxing activities and fresh air. 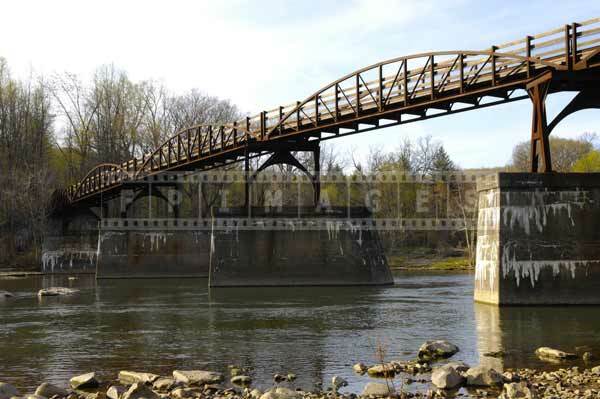 The famous Youghiogheny River Trail runs through the park and along the river. It has been designated as one of the finest for biking and hiking. 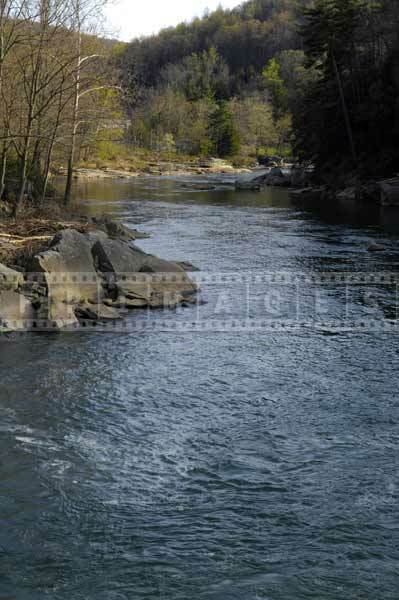 Picturesque surroundings invite landscape photography enthusiasts to enjoy a 8 mile journey to Confluence upstream and a 15 mile trek to Connellsville downstream while using fantastic opportunities for taking beautiful nature pictures. The trail, following the route of a former railroad. It is well maintained and gently graded for hikers and bikers. Various interests inspire amazing road trip ideas for visitors. The historic site Fort Necessity, unique beauty of the river and falls, comfortable and inviting village and friendly people turned Ohiopyle into a wonderful place to visit and enjoy. 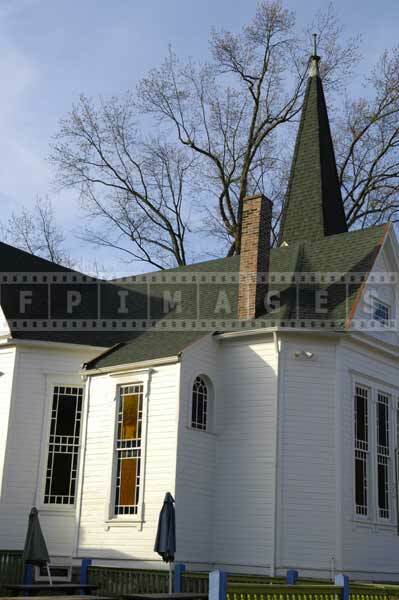 Fabulous travel images taking around Ohiopyle village just prove it.